Is B.B Cream right for me? This all-in-one high performance skin care contains vitamin c derivative known to have antioxidant properties. It helps boost skin glow and brightness. 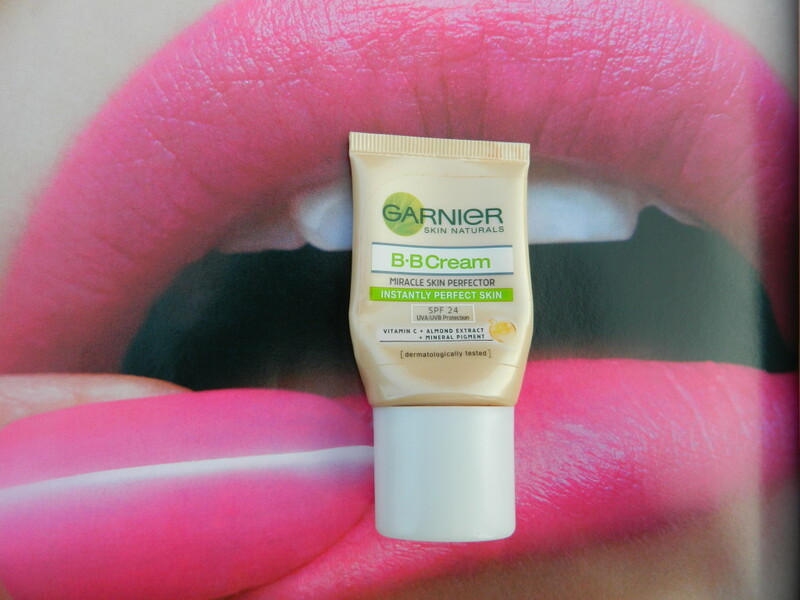 Enriched with mineral pigments, BB cream instantly beautifies your skin. It instantly spreads evenly for a flawless finish. Its light-weight and comfortable texture blends perfectly into the skin. Lets skin breathe. It is an 8H moisturizing formula with almond extract. Its SPF 24 filter helps protect the skin from UV. 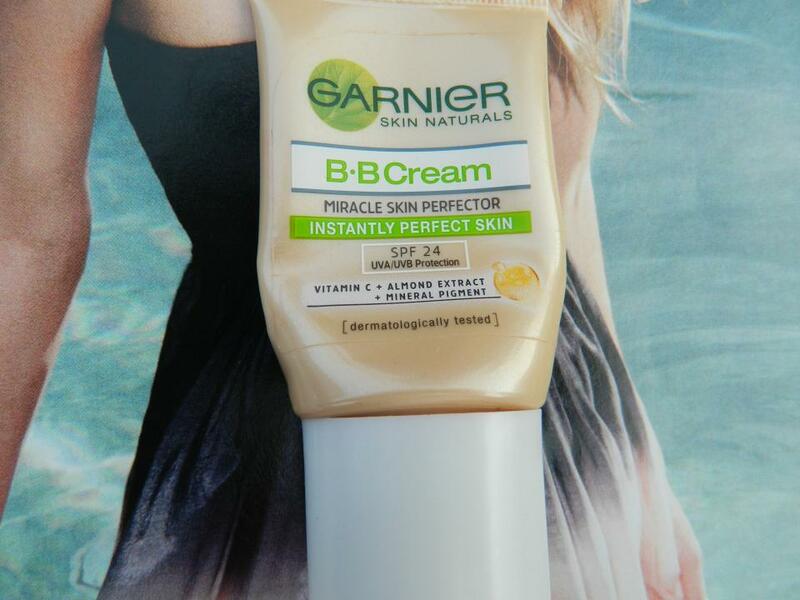 Spread the BB cream like your regular moisturizer. Apply with light circular strokes from the middle of your face outwards on perfectly cleansed skin. I am so much in love with this cream. It makes my skin look flawless and not rough like the Ponds BB cream. It blends very well on my skin and the smell is very flattering, I feel so good when I smell it. It perfectly matched my fair skin tone and gave it a perfect finish. I just need medium coverage and not heavy makeup to cover my skin so this BB cream is just perfect for me and fulfilled all my needs. I bought the small bottle of this cream thinking that it might not be as good as my Maybelline BB cream but I was wrong and I am so much in love with this cream that I am definitely buying the bigger version of this cream. It comes in a cute little bottle which easily fits in my handbag so I can use it whenever my skin is looking dull. See the perfect finish it gives on skin. Blends very well on skin. Gives nice, even toned coverage. With added benefits of vitamin c, almond extract and mineral pigment. Every bit of its claim is true. Nothing… I am just in love with this cream. Update: Heard that it breaks out some people! Definitely…. The bigger version of this cream. Try this one if you don’t need much coverage.. I havent tried a single BB cream yet! There isnt the correct color for me I guess, with such limited color options. Nice review. I havent used this one..would love to try..
Really awesome and nice coverage it gives..
im planning to use it as well.. Unfortunate.. made my skin even more oily.. :-( i loved fair and miracle more but due to my sweaty head i am unable to use it in summer (well its already sunny here).. :footmouth: lemme pair it up with moisturiser or sunscreen lemme see if any good happens..